This program offers a unique, intimate way to engage your current client base and generate genuine interest from both in-market and out-of-market individuals. Ensure that your customers stay loyal during times where modern car shoppers are brand and dealership agnostic. Launch campaigns only when you need a sales boost to ensure that you finish every month on top! Easily set appointments from our guaranteed 100 calls using proven scripts and maximize your sales to achieve your best months yet! The program’s success has been largely attributed to our proprietary scripting. 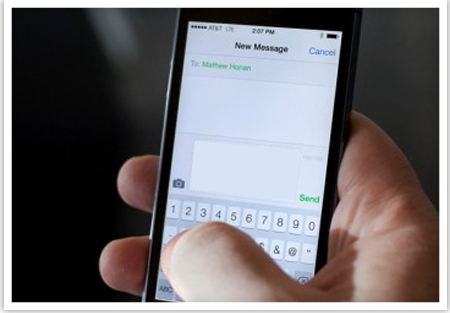 Our automated SMS and email dialogues will have your phones ringing off the hook and our pre-written phone scripts will ensure that your reps will know exactly how to convert phone leads into appointments. 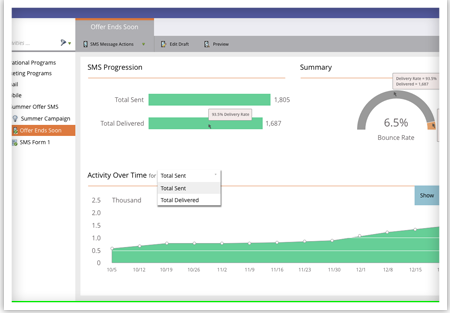 Our state-of-the-art dashboard presents your campaign’s success in real time and allows you to monitor your sales team with recorded call playback and more! 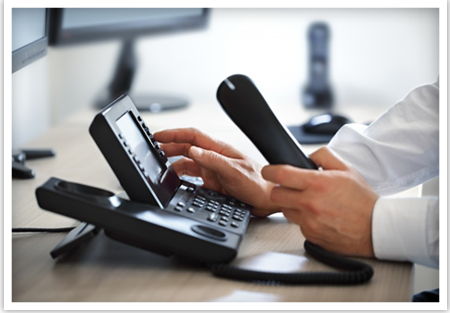 Each one of our campaigns is backed by a guaranteed 100 inbound calls to your dealership. 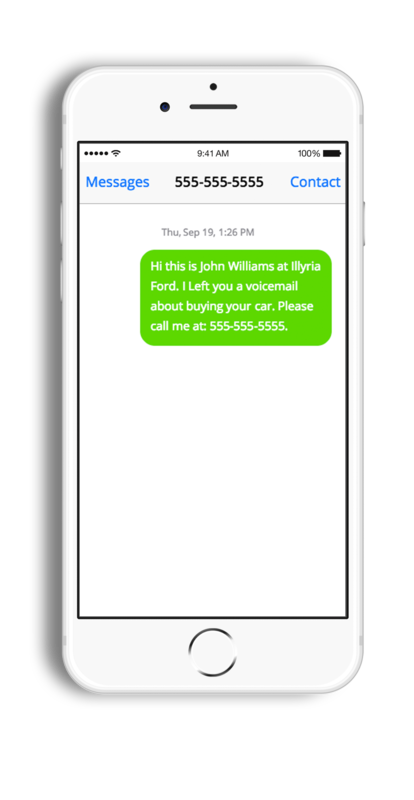 Our program enlists third-party tracking phone numbers to monitor call volumes and provide ample opportunities to get your customers back on your lot and into a new car.